When the cold nights set in you want to be snuggling under a Godding & Godding silk duvet, not only because it is so incredibly warm but it’s light weight prevents you feeling bogged down. These silk duvets have a combination of the most incredible properties, most importantly though they are 100% naturally hypoallergenic, because they are made from pure amino acids the environment does not allow for survival of dust mites, fish moths or mould. Therefore not only do they keep you warm but they are the healthiest option on the market and unlike down duvets the silk counterparts are not chemically treated, so they remain hypoallegenic forever. There is a misconception amongst most of the Western World that the heavier a blanket the warmer it is, not true! If you examine the main purpose of a silk cocoon it is to regulate the temperature of a pupae, to keep it warm but allow it to breath. And so it is with a silk duvet, even though it is incredibly light and thin it keeps you toasty and yet still allows your body to breath, stopping any midnight sweats! 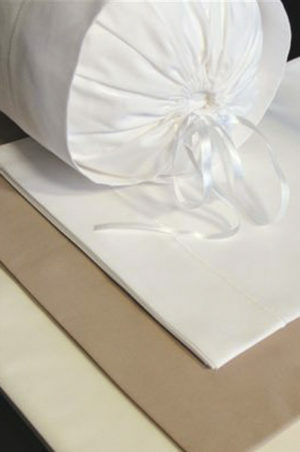 What is also quite interesting is the way a silk duvet falls on ones body, it actually “cocoons” the person sleeping under it, hugging the duvet close to them and not creating any gaps or tents for cold air to enter into the bed, this goes further to ensure regulation of temperatures inside the duvet. 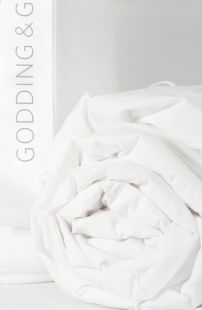 Godding & Godding make all their own duvets at the factory on site at 24 Degrees, this means that the duvets can be serviced or adjusted according to people’s needs. 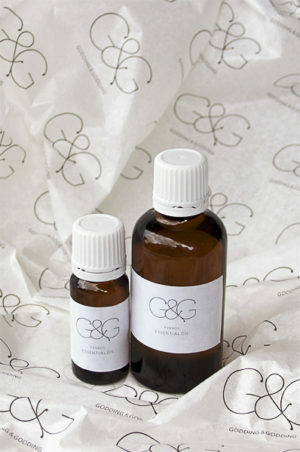 Generally silk duvets need a service every 5 – 10 years, this involves them being unpicked, the cotton washed, refluffed, fixing the silk and then sewing them back together. 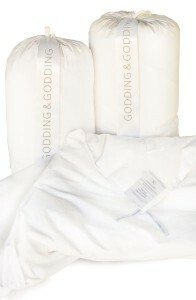 If you follow this advice and look after your silk duvet it really will become a life time investment. With all the amazing properties that silk duvets offer as well as their being so long lasting it is no wonder they are becoming more and more popular.